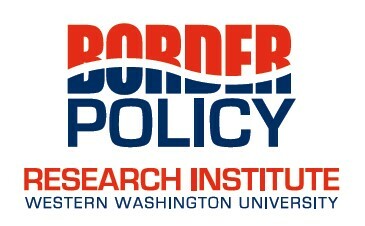 The Border Policy Research Institute (BPRI) at Western Washington University is a multi-disciplinary institute that undertakes research that informs policy-makers on matters related to the Canada – U.S. border, particularly in northwest Washington. 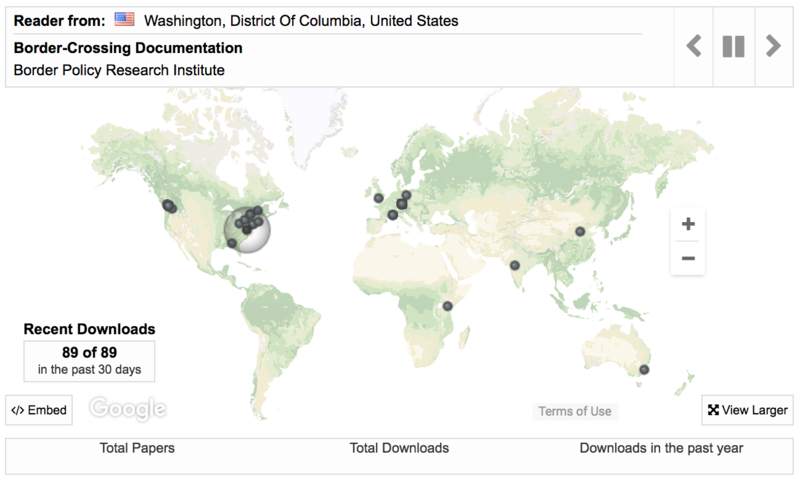 Western Washington University established the BPRI in 2005 to further a mission of promoting research, academic programs, and public programming on critical policy issues affecting the Pacific Northwest. The BPRI works closely with cognate programs at the university and collaborates with many public and private entities within the region. 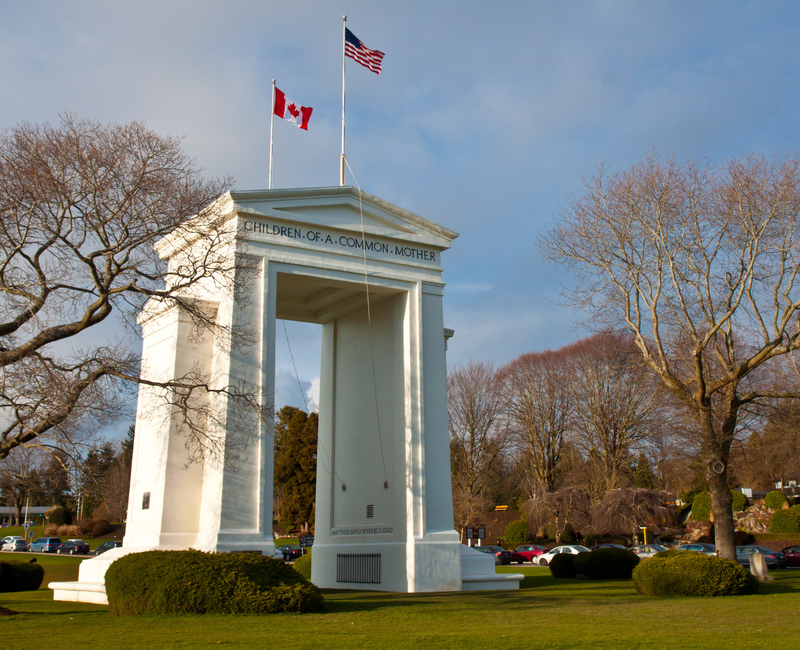 Our latest Border Policy Brief highlights findings from a recent passenger vehicle survey conducted every 5 years, and discusses the impacts that travel trends have in the Cascade Gateway.